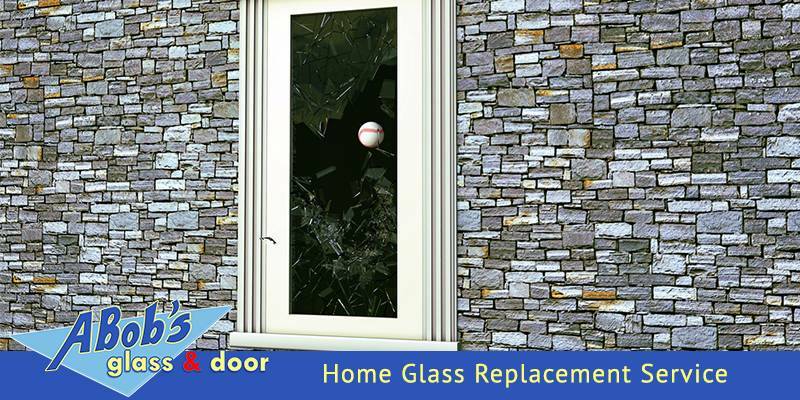 Are you looking for glass replacement home services? Anytime you need residential window glass replacement or door glass repair, make sure you call a company specializing in all types of glass repair, and their employees know what they are doing. A Bob’s Glass Repair is a recommended choice in this regard. 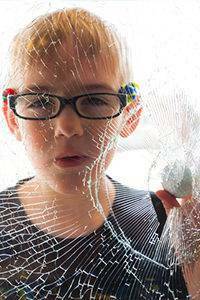 Trust A Bob’s Glass Repair whenever you need residential glass repair emergency or replacement services. At A Bob’s Glass Repair, we use our experience and knowledge to place your concerns above ours. When we arrive at your home for glass repair, we will thoroughly assess whatever inconsistency or damage you find in your window or door glass and act quickly to find a solution. At ABob’s Glass Repair, we understand that functional glass windows add value to your home and increase its overall look and feel. That’s why our outstanding and affordable glass installation and repair services can help you with all your glass-related needs. A Bob’s Glass Repair doesn’t only make an effort to satisfy its clients’ goals; we are well-known for often exceeding beyond them. Our strong commitment to achieving 100% customer satisfaction is what makes our company stand out from the rest. We offer professional window glass repair and replacement services to meet any specification. We have provided years of excellence to residential customers in Florida. 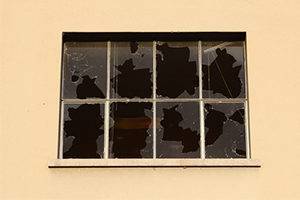 So when it comes to your home’s window glass repair and replacement, you can count on us. A sliding glass door works as an important part of a house as you can use it as a gateway to the outside. A Bob’s Glass Repair offers various sliding glass door styles to add function, form, and value to an important part of your house. When it comes to commercial windows, we are the number one source. The security of your investment starts with the proper installation of windows and glass doors. However, intruders might break in, and a 24/7 window glass replacement company needs to be on its way immediately. We are the company you need for in case of that emergency. Your home is the property that needs to be more protected and secured from intruders. 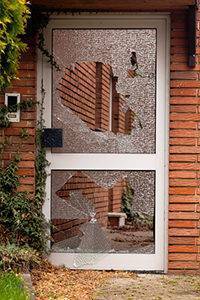 Once there is a breach in one the glass or door windows, a prompt replacement is needed. A Bobs has a vast selection of glass available for every job, as well as all the tools and workforce, need it to replace your window immediately.